Delivering over 50 new games a month, when you play at a Playtech casino you know you’re going to be spoilt for gaming choice. Making up the ‘big 3’ with Microgaming and NetEnt, Playtech was launched in 1999 and is now the biggest publicly traded casino software company in the world. Over this time it’s carved out a reputation for security, performance and innovation whilst its Marvel slots game line make it the envy of its competitors. See our list of the best Playtech casinos below. 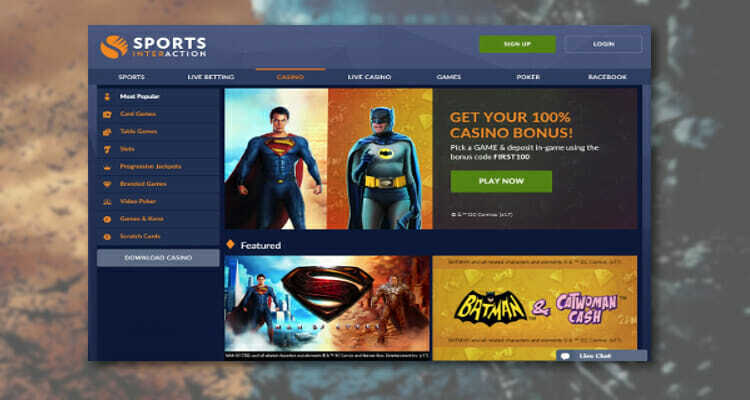 Playtech offers an incredible range of casino games – it’s particularly strong with licensed slot games, launching fun slot games based upon branded content from a large number of global entertainment companies such as MGM, HBO, Universal and Marvel. Although not known for its progressive slot games like Microgaming, Playtech has recently been putting focus in this area and it now runs a number of progressive jackpot games, of which the biggest one is Beach Life (jackpot $300K at time of writing), across the different Playtech casino sites. As well as its slot games Playtech offers a first class range of video pokers, table games, parlor games and scratch cards. Another Playtech casino game strength is its live casino product which Playtech was first to launch. Playtech puts considerable investment in this area and players can enjoy top of the line camera and video streaming. In addition to regular live blackjack and live roulette you can play in a special live casino VIP room as well as game variations such as Double Screen Roulette. Striving to stay of the forefront of innovation Playtech recently launched its 21+3 side bet enabling live casino players to benefit from the perks of poker on a blackjack table, giving players a side bet payout if the player’s two cards and dealers form a winning poker hand. Playtech offers its own sports book offering state of the art sports betting content and technology. Playtech’s bingo software features a huge selection of games with its network hosting over 13,000 players at peak times. 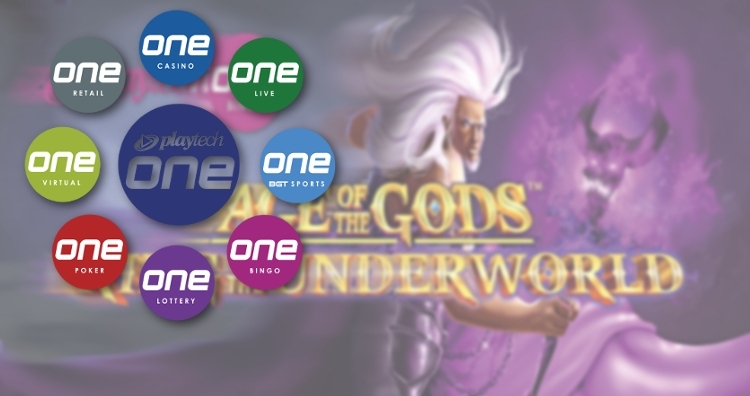 Up until the last few years Playtech has focused its efforts on being a supplier to the online gaming industry, developing games and associated software. In recent years however Playtech has tried to diversify its activities into other online verticals. It created a joint venture in the online trading arena, TradeFXL with the Forex trading brand Markets.com. Cash rich it has also been buying a number of bolt on games software companies including Quickspin and YoYo Games. However its not all been plain sailing for the Tel Aviv based company with its attempts to buy the trading companies AvaTrade and Plus500 knocked back by the Irish financial authorities, with some suggesting their concerns about majority shareholder Teddy Sagi played a part Regardless Playtech as a casino software company enjoyed stellar financial results in ’16 and keeps on winning major casino clients. Whilst Playtech has in the past been criticized for licensing its software to some less than reputable operators all of our recommended Playtech casinos such as William Hill casino or Casino.com are highly reputable with licenses from the top gaming jurisdictions. Play at one of our recommended sites and you’ll enjoy a huge range of games, brilliant branded slots, progressives and more.